These artists, shown above in order, are: Awilda Rodríguez Lora (San Juan, PR), Rosamond S. King (Brooklyn, NY), Wura-Natasha Ogunji (Austin, TX and Lagos, Nigeria), Miré Regulus (Minneapolis), Kenyatta A. C. Hinkle (LA), Gabrielle Civil (Antioch College) and Duriel E. Harris (Chicago). Gabrielle Civil, Associate Professor of Performance at Antioch College, came to WYSO today to talk about the second part of the Call and Response event, or dynamic of black women and performance. 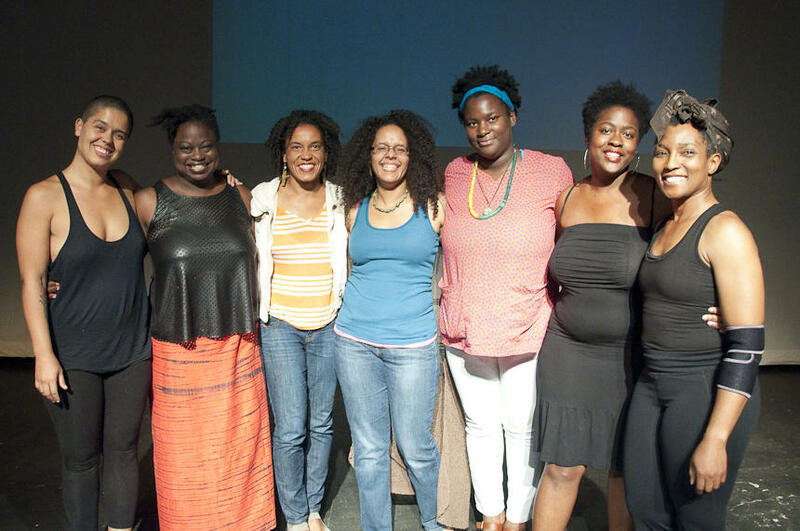 In July seven black women artists, each with a different relationship to the words black, women, and performance, came to Antioch to develop a call to the community; a prompt to make art in a different way. The call that they came up with is to conduct experiments in joy. 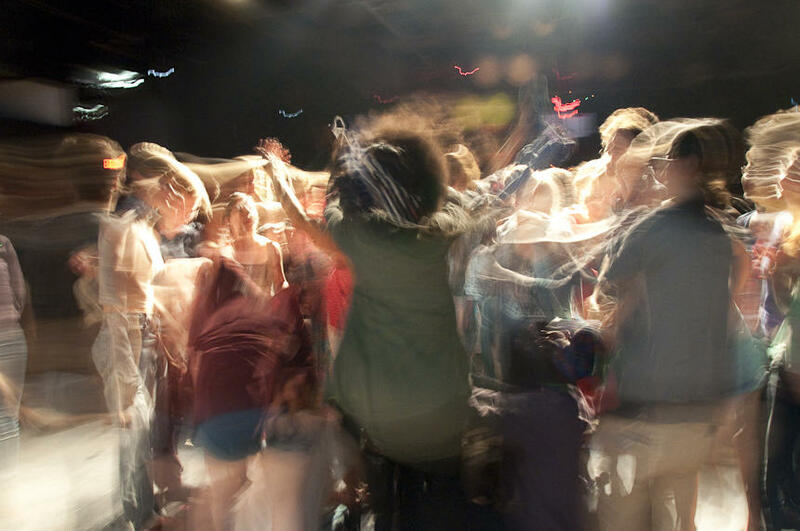 This Friday, Saturday, and Sunday there will be a myriad of events and performances at Antioch showing the performers, and the communities responses. Tune in to hear Gabrielle talk more about some responses that will be presented this weekend as well as the thought process behind this event. An Experiment in Joy from Awilda Rodríguez Lora's performance "Un Llamado""